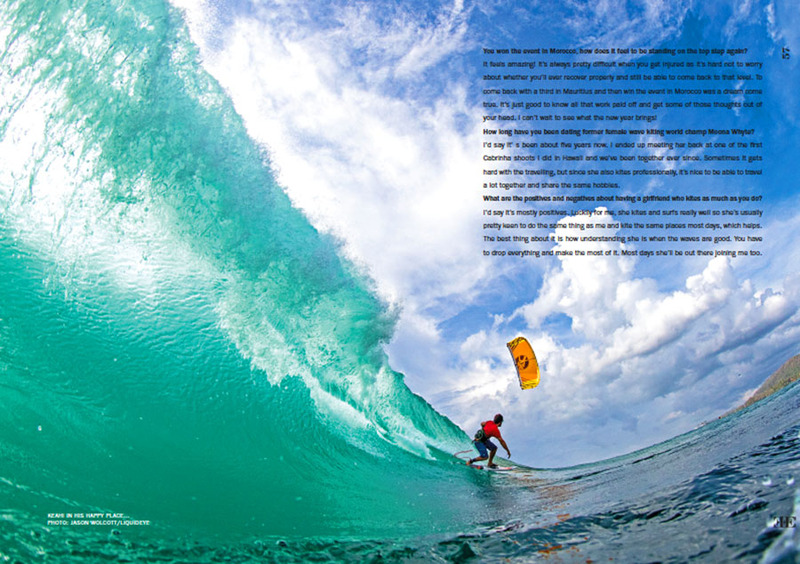 Issue 07 – The Surf Issue – Out Now! It’s been a long time in the making but our final issue for the summer 17 is here! 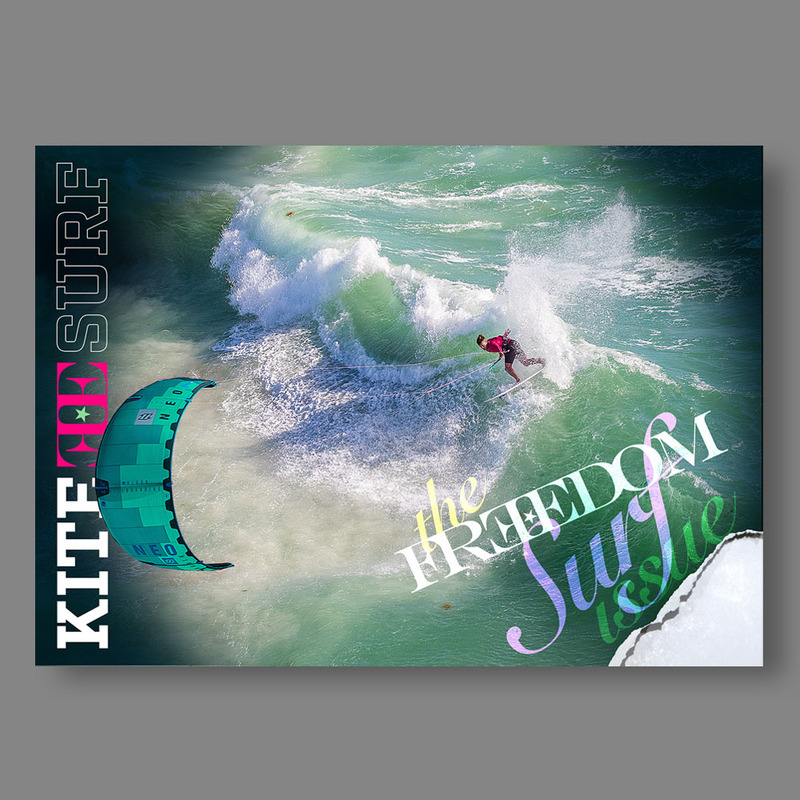 Subscribe now for only $11.95 for your chance to win your choice of a MYSTIC kite harness! 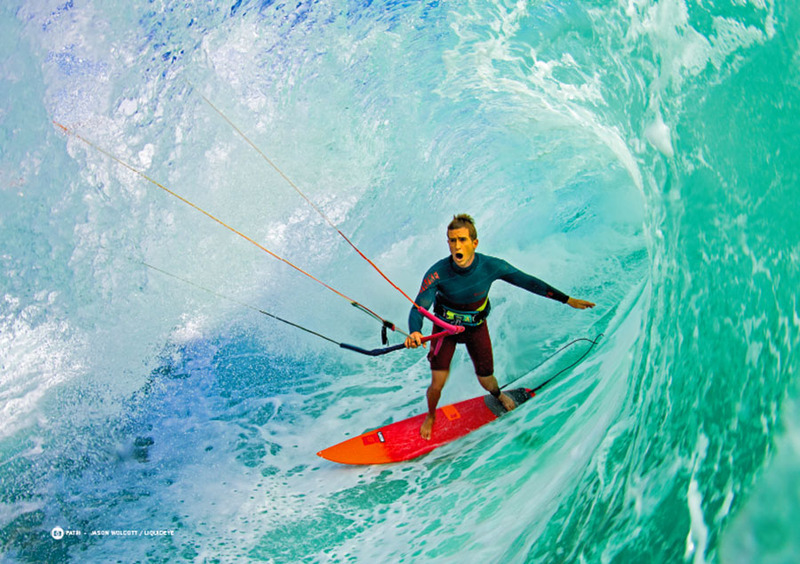 We feature Jason Wolcotts most mind blowing barrel sequence that he has ever photographed. 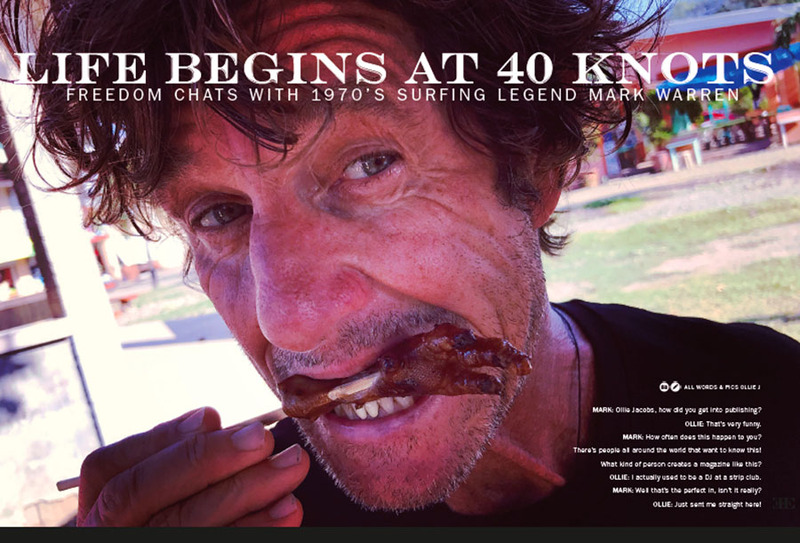 We continue Part 2 of Peri Roberts wicked article all on the history and future of Surf Style riding. 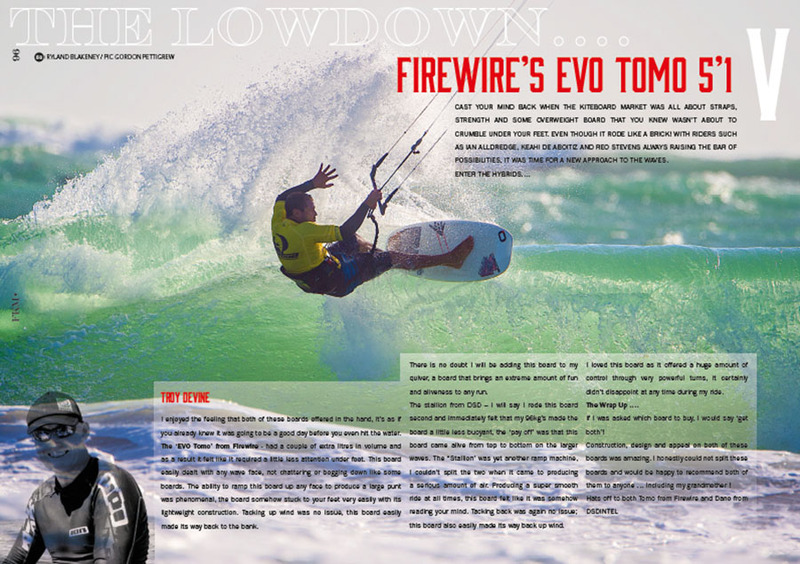 Freedom chats to the new distributor for F-One gear – they are back in Aus in full force and the latest gear is hot! 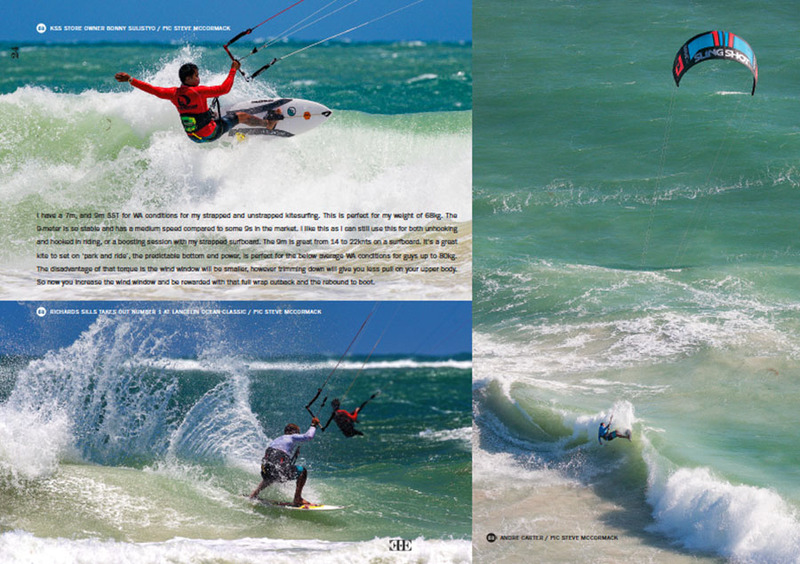 Lots of incredible photos from the Lancelin Ocean Classic! 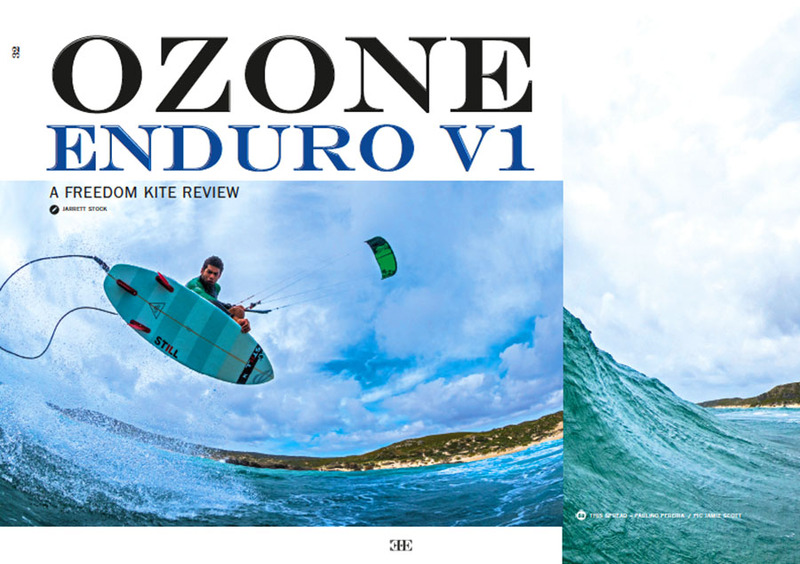 There’s lots and lots of product reviews on the latest kites & boards! 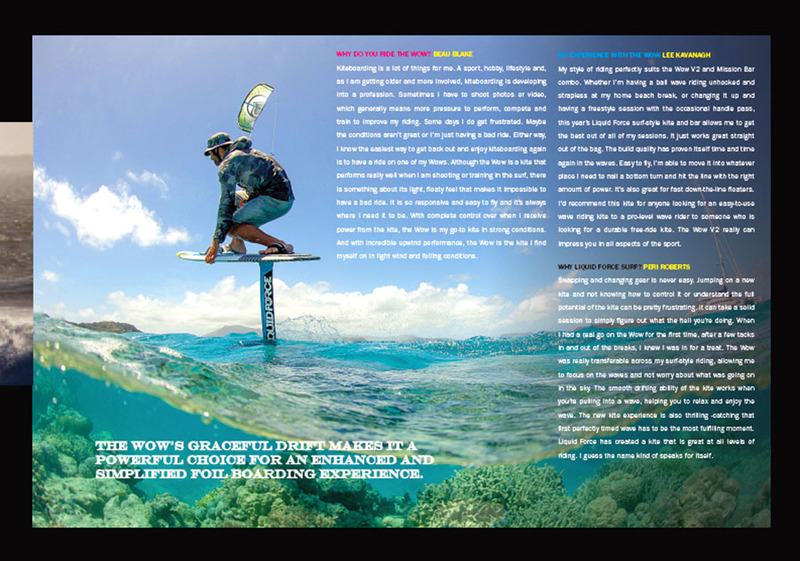 Freedom talks to the amazing touring couple Keahi & Moona on just how their incredible dynamic relationship works with so much time on the water and travelling. 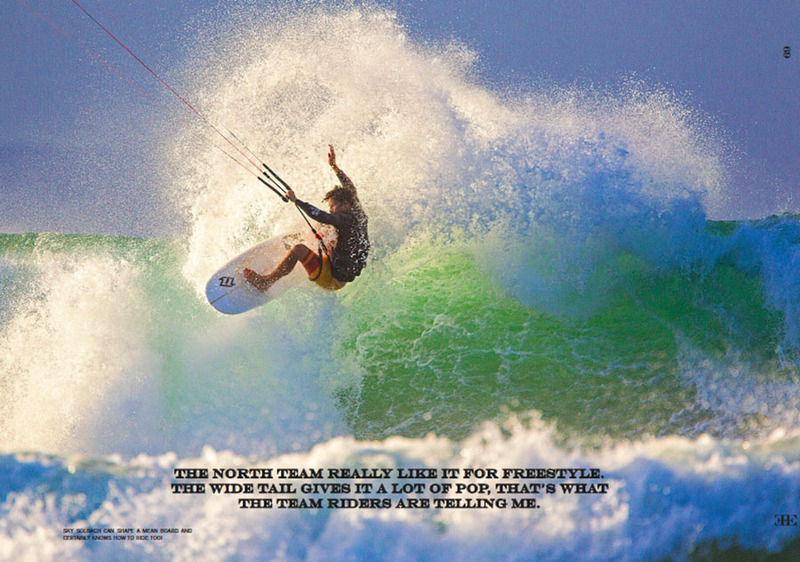 North board designer Sky Solbach gives us an indepth look into his board shaping methodology. We check out another fantastic BWS coaching camp in North Philippines Kingfisher resort. 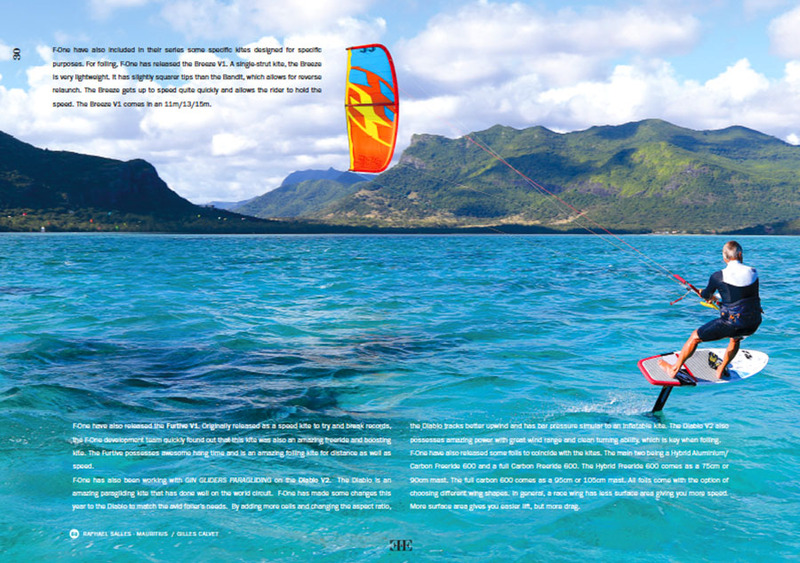 Freedom interviews 1970’s surfing legend Mark Warren on his foray into kiting! 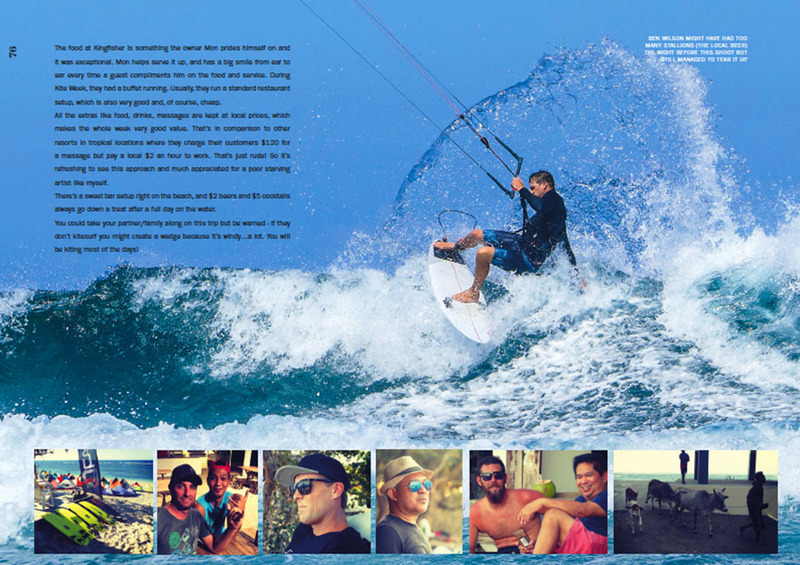 Dano See is an Aussie who’s been heavily involved in the tech side of kiting since the early days. We catch up with him on what he’s up to with lots of new exciting products on the way! 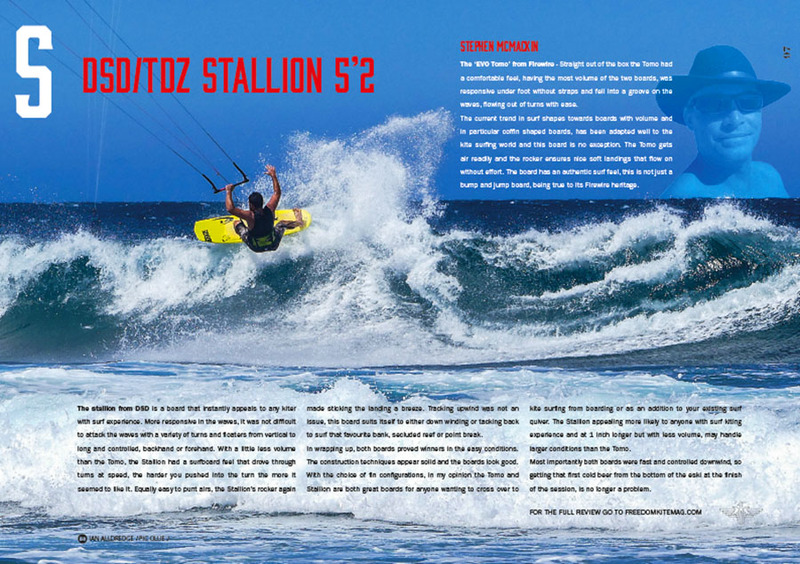 2 local Sunshine Coast lads Troy & Steve review latest offerings from Firewire and the exciting first release “Stallion” from DSDINTEL (Dano See) and TDZ (Ian Alldredge). These boards rip! 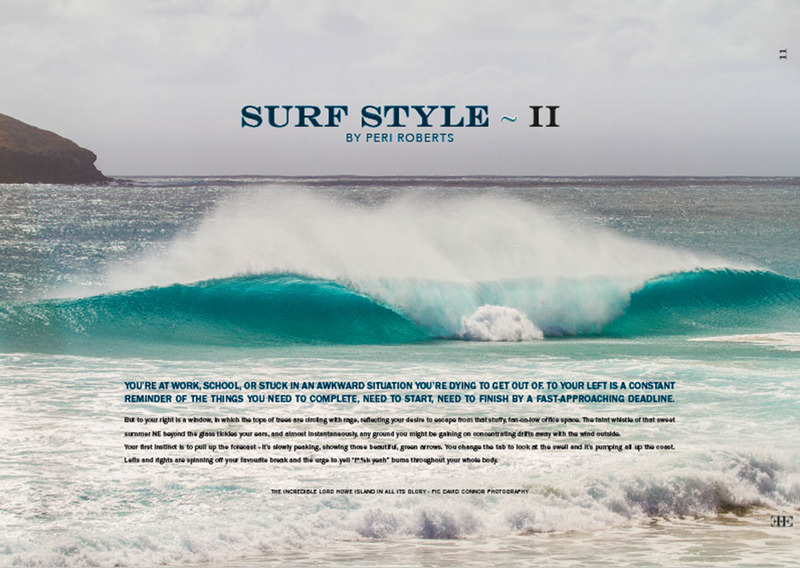 No surf style special is complete without Reo Stevens! 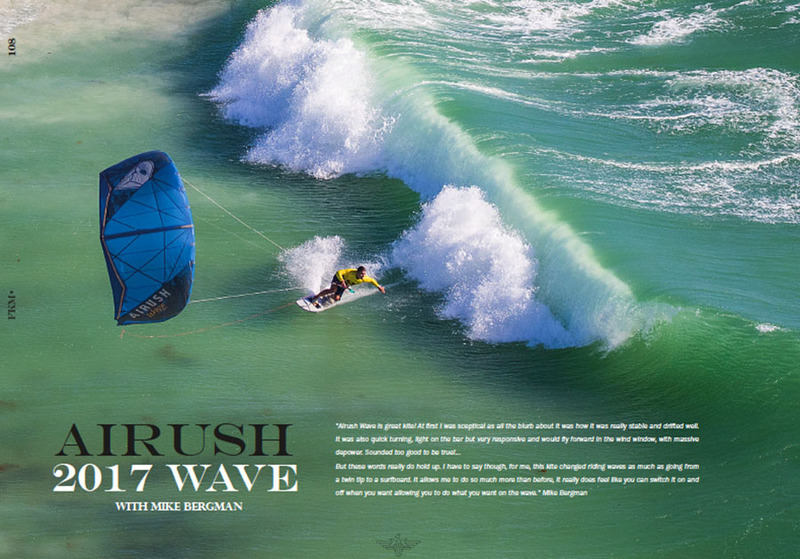 Mike Bergman gives freedom the scoop on his choice of gear in the waves. Incredible heli sequence from photographer Steve McCormack! 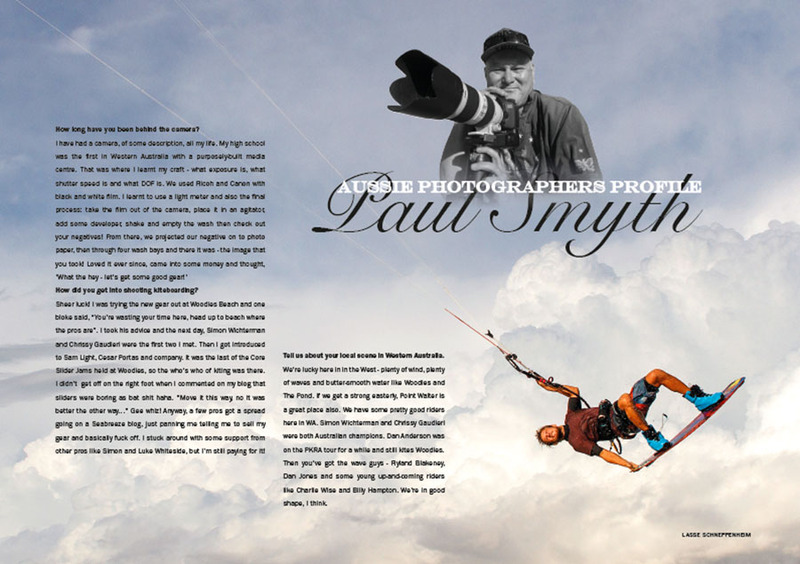 We catch up with legend Aussie photographer Paul Smyth. 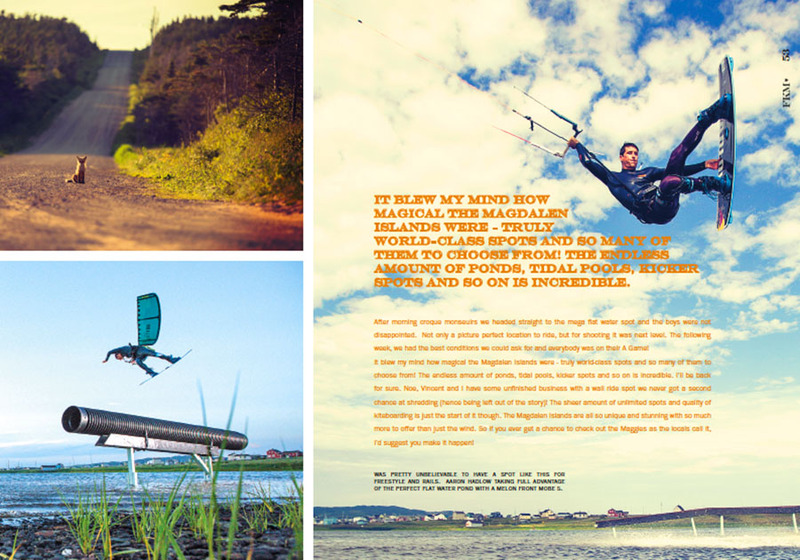 You can order the magazine by itself in our shop or subscribe and get free stuff!